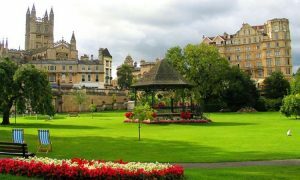 Kicking off our free summer parks concerts in the beautiful Parade Gardens, Bath (weather permitting). Details and exact locations to be confirmed, please check back nearer the date. 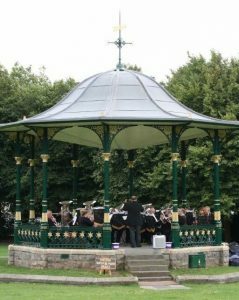 Playing on home soil in the lovely Victorian bandstand in Grove Park, Weston-super-Mare (weather permitting). Weston Brass are excited to be performing at the 2019 University Centre Weston Graduation Celebrations. 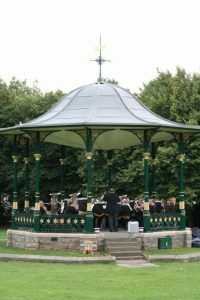 This will be the first time Weston Brass have performed in Keynsham Memorial Park and we are looking forward to playing in a new venue. We are excited to have been asked back to Bridgwater Town Hall to support the Marketeers, always a fantastic event. More information to follow nearer the date.